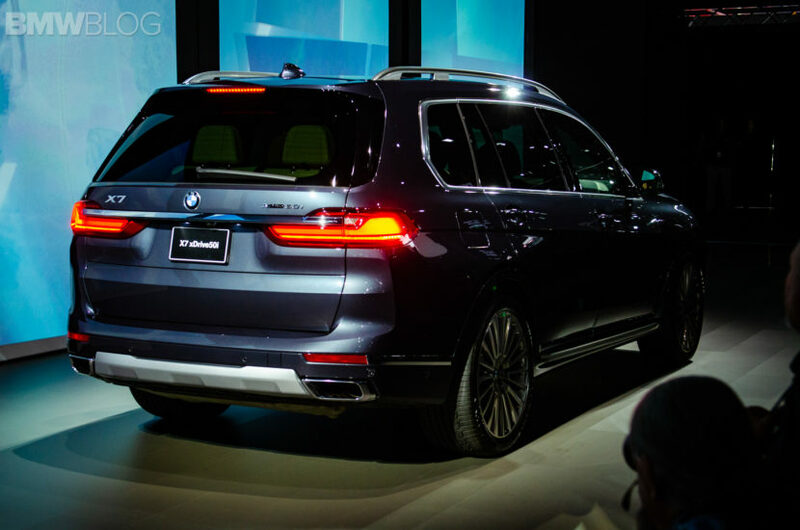 Of all BMW’s SUVs, the new X7 may just be the most ‘Merican. All rear-wheel drive-based BMW SUVs are built in America, so they’re all pretty American. However, the BMW X7, being massive and, quite frankly, about as superfluous as it gets, is more American than the rest. Which makes it fitting that it made its worldwide, public debut at the LA Auto Show. I’m not trying to rag on Americans, as my home country is a deeply flawed but fantastic place, but us ‘Mericans do love us out big ole trucks. Even in California, which is supposed to be the greenest State of all, massive luxury SUVs are remarkably popular. Beverly Hills is lined with Range Rovers, Mercedes G-Wagens and Cadillac Escalades. Soon, the BMW X7 will be part of that list. 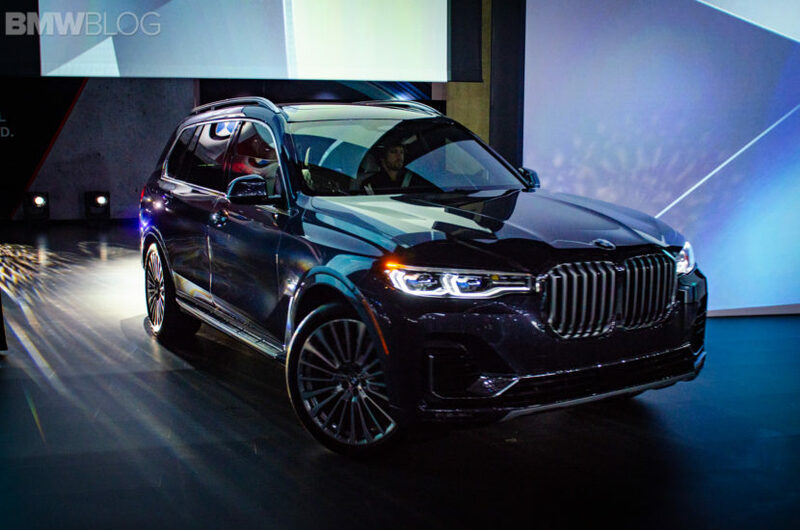 We’ve already driven the BMW X7, as our very own Horatiu was on the pre-production launch this past summer. We’ve also already seen the official reveal. So we know quite a bit about it. However, this is the first time we’re seeing it, completely uncovered, in person. So we’re getting to check out its design, featuring Kidney Grilles large enough to inhale deer, its presence and its interior luxury in person for the first time. Our contributor James Bachici saw it in person at a private dealer event in Seattle but, for the rest of us, this is our first chance with it. And it’s big. It’s a big flipping SUV, one that sort of goes against the idea of a BMW to begin with. 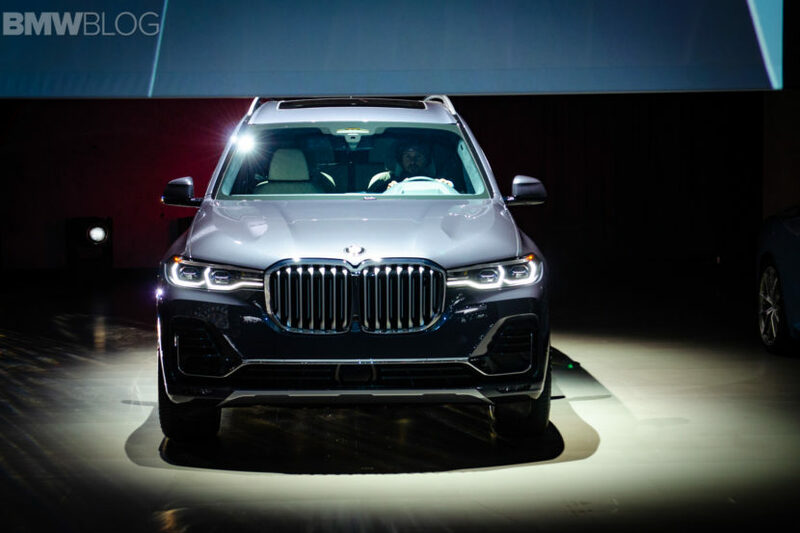 Though, when you think about BMW’s place in the market, who its competitors are and what customers want, the BMW X7 just makes too much business sense to not make. It also seems like BMW’s done a good job of making it a BMW still. 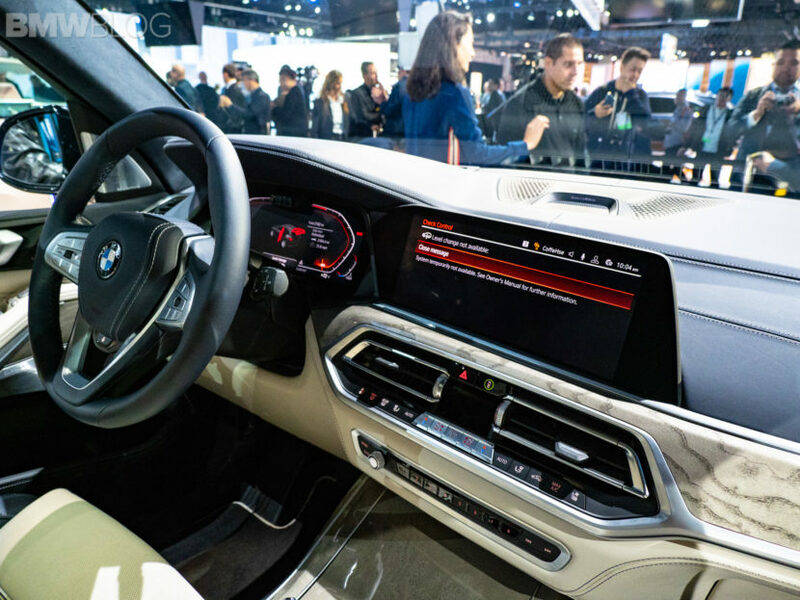 It feels like one from the inside, with a driver-centric cabin and the same bank-vault build quality we’ve come to know. We can’t wait to get one to test and see just how such a big BMW really drives over the course of a few days.